Dr. Hala Abdou Al- Abetah from Bahrain Specialist Hospital tells us more..
Superficial chemical peels are minor procedures and no special arrangements are needed. But you may need painkillers, sedation, local anaesthetic or even a general anaesthetic for deeper peels. First the face is thoroughly washed to remove surface oil. 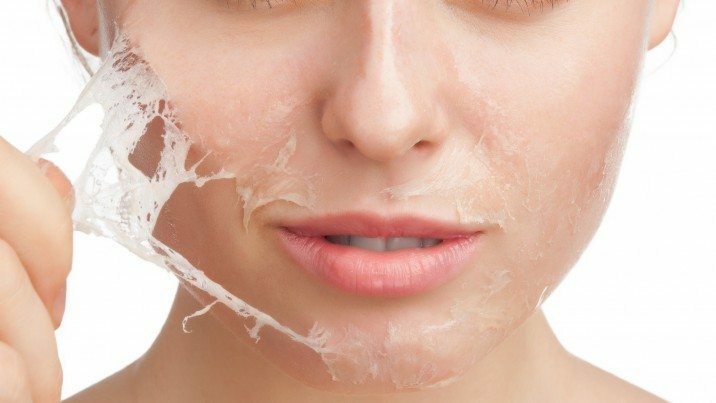 The peeling agent is then applied for several minutes. It stings – how badly and for how long, depends on the chemical, its concentration, whether you’ve had pre-treatment with aspirin, and individual factors. A fan can help. The peel is then neutralised, and the burning sensation lessens. Individual treatments may include peels with several agents on the same occasion, with the aim of improving results and reducing risks. Antibiotics and oral antiviral agents may be recommended after deeper peels. Superficial peels result in mild facial redness and occasional swelling, which usually resolve within 48 hours. The peeling is similar to sunburn. Moderate depth peels result in intense inflammation and swelling, which resolves within a week. The peeling is more marked. Mild redness can persist for several weeks. Most people take a week off from work after a moderate depth peel. Do not pick! Picking delays healing and causes scarring. Moisturise – use light preparations after a superficial peel, thicker moisturizers after a deeper peel. Protect from the sun – especially for the first 6 months. If advised to do so, continue to use tretinoin, glycolic acid and/or hydroquinone at night for the long term.